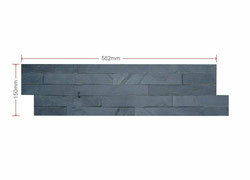 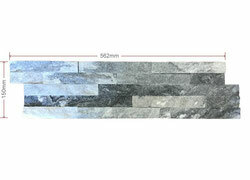 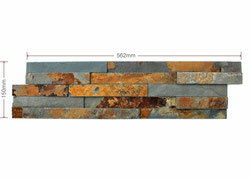 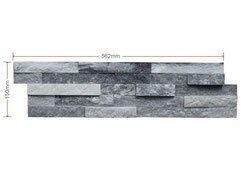 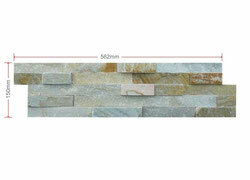 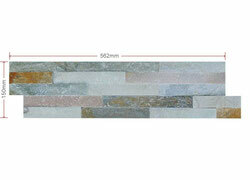 Mosaic wall tiles in split faced slate or quartz are a stylish, on-trend design solution for a modern looking aesthetic. 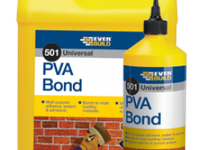 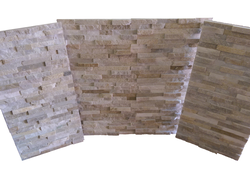 Their unique interlocking Z shape makes application simple and produces an elegant undulating finish on internal or external feature wall projects. 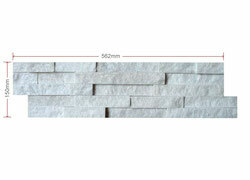 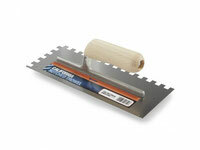 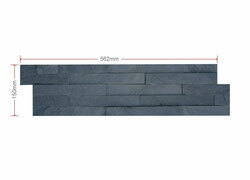 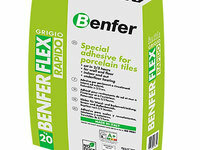 Each z-shaped tile measures 600mm in length by 150mm in height.